The end of the First World War in Europe signified the dissolution of the old empires, the creation of new states, and the triumph of liberal democracy and the parliamentary system. However, this triumph lasted only around a decade. By the end of 1920s and early 1930s, authoritarianism and dictatorship had replaced both liberalism and parliamentarism. John Paul Newman uses the Kingdom of Serbs, Croats, and Slovenes as a case study to discuss the failed liberal experiments in the successor states of interwar Eastern Europe. The Kingdom was found in 1918 under King Peter, and after 1921 under his son Alexander, of the Serbian Karadjordjević dynasty. Although the new state was a result of the panslavist dream of unifying all the South Slavs of the Western Balkans, its name proved to be a very unfortunate idea, as it did not signal the replacement of local nationalisms with a new national identity. Newman constructs his study around the various veteran associations, their mobilizations and their remembrance and commemorations. 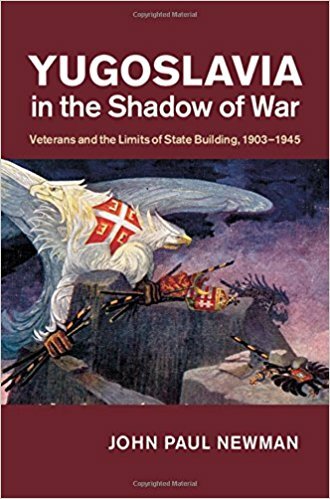 Through documents, newspapers, and memoirs, Newman analyzes the political use of remembrance and Serbian, Croatian, and Slovene veterans’ remobilization after the war. For Newman, the veterans’ reluctance to leave the war experience behind led to the defeat of liberalism by authoritarianism. 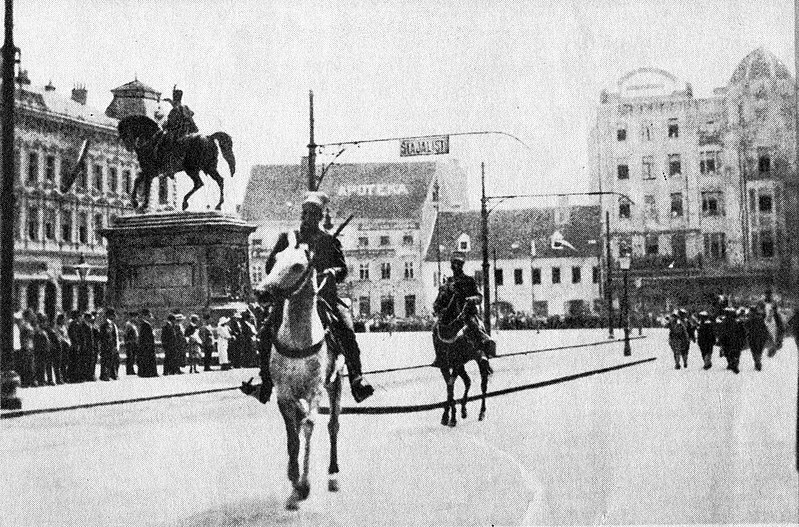 Belgrade’s official policy of “liberation and unification” viewed the period between 1912 and 1918 as a whole and praised the Serbian veterans and their allies that fought during the First Balkan War (1912-1913) against the Ottoman Empire, the Second Balkan War (1913) against their former ally, Bulgaria, and the First World War (1914-1918) against Austria-Hungary, Germany and Bulgaria. The Balkan Wars led Serbia to annex parts of the ex-Ottoman territories of Kosovo and Macedonia, while the Great War allowed Serbia to be unified with Montenegro and the ex-Austro-Hungarian territories of Bosnia, Herzegovina, Croatia, Dalmatia, Slovenia and Vojvodina. According to the official policy, it was the acts of Serbia and its army alone that liberated the South Slavs of the Western Balkans. The “liberation and unification” policy excluded the rest of the South Slavs from its remembrance and commemorations. They were viewed as just passively waiting for their Serbian liberators. This Serbian “culture of victory” alienated all those South Slavs who as subjects of Austria-Hungary had fought under its army and had instead cultivated a “culture of defeat.” Such contradictions were even stronger for those who participated in the Austro-Hungarian campaigns against Serbia or those Slovenes, who fought against Italy, an Entente and Serbian ally, and its expansive designs into the Slovenian territories of Austria-Hungary. Both opposing cultures negated and undermined the idea behind a unified South Slav state in the Western Balkans. Newman analyzes successfully how these conflicting cultures undermined the new state and nation building. The officers who served in the Austro-Hungarian Army were reluctant to join the new armed forces, where the official policy excluded them from the system of promotions. On the other hand, Serbian officers neither wanted their defeated ex-enemies to join them nor the official remembrance of the war to be abandoned, as it offered them pride and promotions. Similarly, new Kingdom’s welfare programs and land reform did not satisfy the veterans and ex-members of the Austro-Hungarian Army faced constant discrimination. As Newman demonstrates, the inability to improve their economic well-being quickly disillusioned Serbian, and other, veterans with the new state as well. Even more, Serbian veterans blamed parliamentarianism for the government’s failure to provide for them and viewed it as slow, corrupted, and ready to betray their legacy. Many Serbian and Croatian veterans also started gravitating towards fascism and right-wing revisionism. Nevertheless, cases of cooperation between ex-enemies were not rare. People like Captain Lujo Lovrić, a panslavist Croat volunteer in the Serbian army, who became blind during the war, were used by the regime to propagandize South Slav union and its social policies to the disabled veterans, but those policies were not enough. Newman overall succeeds in explaining a failed nation-building project through a group of people who were mobilized and politicized during the Great War and could not accept the new state of affairs. Newman’s thorough analysis clarifies the catastrophic impact of divisive cultural and social policies in a divided society. 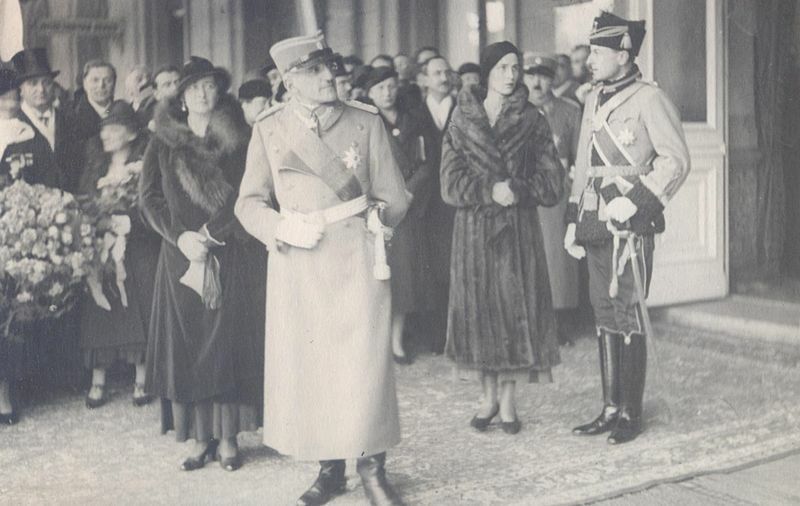 As the crisis deepened King Alexander presented to the Serbian veterans the institution of monarchy as the Kingdom’s unifying symbol. In this way he secured their support, which proved crucial for the establishment of his dictatorship in 1929 and constituted his effort towards a new nation and state building project, Yugoslavia.